Deathscribe 11 Director - "Migraine"
Spenser Davis is the Director of Programming with Broken Nose Theatre and an ensemble member with The Factory Theater. 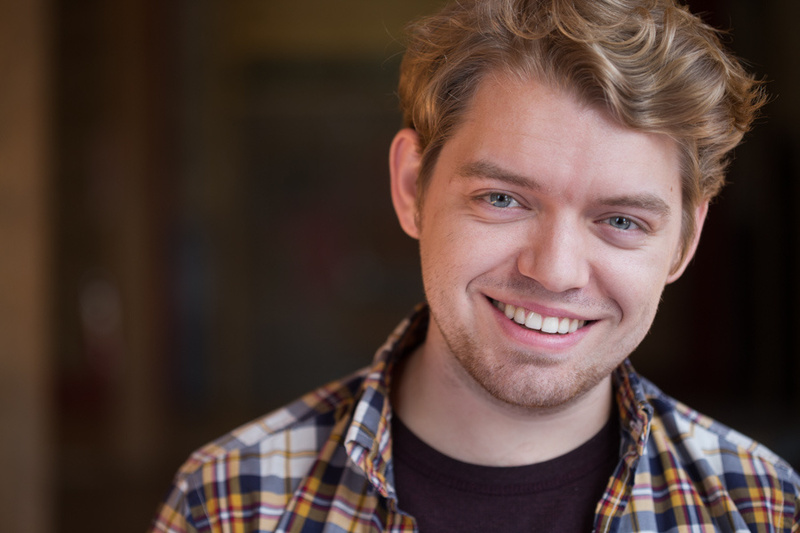 Recently, he directed At The Table with Broken Nose, which was named “One of the Best Shows of 2017” by the Chicago Tribune’s Chris Jones, Time Out’s Kris Vire, and teen critic Ada Grey; it also won 4 Jeff Awards including Best Director/Play and Best Production/Play and 3 Time Out Chicago Theater Awards. Other directing credits include A Phase, From White Plains, numerous editions of Bechdel Fest, and the upcoming Plainclothes (Broken Nose); Adventures of Spirit Force Five (The Factory); Bachelorette (Level 11); various iterations of the One Minute Play Festival; assistant directing Pilgrim’s Progress and 3C (A Red Orchid Theatre) and The Divine Sister (Hell in a Handbag); as well as projects at ATC, Strawdog, American Blues Theatre, Otherworld, First Floor, Mary-Arrchie, Pride Films and Plays, among others. He also works as a playwright and actor.